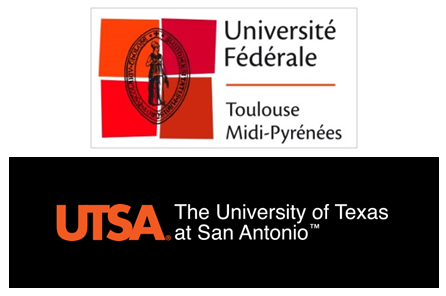 In order to draw up scientific cooperation, following the signed agreement between the Federal University of Toulouse and the University of Texas, on October 2018, we received a new delegation of University of Texas San Antonio (UTSA, USA) on February 22, 2019. Dr. Bernard Arulanandam, UTSA Vice President for Research, Economic Development and Knowledge Enterprise, and Dr. Howard Grimes, UTSA Dean of the College of Science, met with Olivier Neyrolles, Deputy director of the IPBS, Jerome Nigou, head of the department “Tuberculosis and Infection Biology” and Isabelle Saves, head of international cooperation. The discussions focused on promising scientific cooperation on the area of microbiology and more specifically on research associated with microbial pathogenesis and/or infectious diseases. 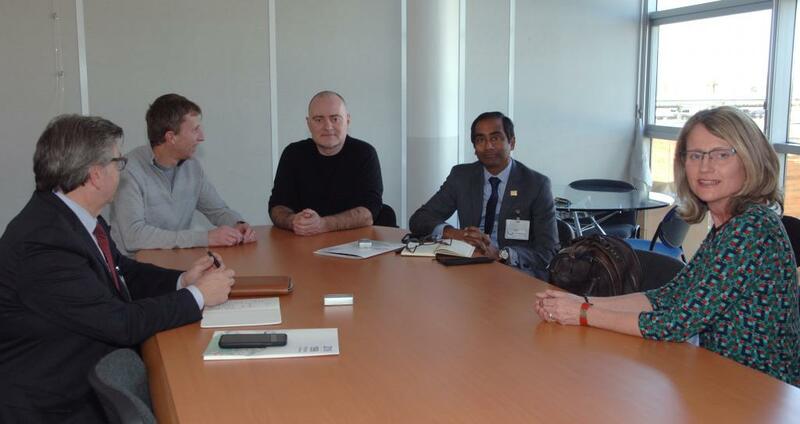 To explore more deeply the new open avenues of cooperation, the discussion with UTSA will be pursued and a new delegation from UTSA, including scientists, will be welcome in Toulouse in the coming months.